Shutter Speed Studios is a Kiama based specialist in commercial interiors, architectural and real estate photography. Services include real estate photography, floor plans, site plans, virtual furniture, twilight photography and aerial/drone photography as well as commercial interior and architectural photography. 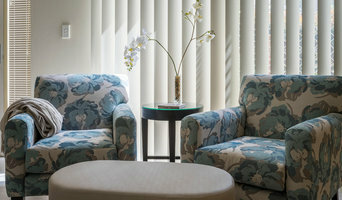 I have been photographing homes and businesses for over 15 years. In that time I have photographed over a thousand homes for real estate agents, builders, hotels and architects. I also work with restaurants, cafe’s, the hospitality industry, kitchen builders and bathroom builders. My real estate photography area covers all of Kiama including Gerringong, Shellharbour, Wollongong, Albion Park, Berry and Nowra. I take my craft very seriously and photography is an important part in what I do. I’m constantly striving to be at the top of my game. It’s true that anyone can take a photo but creating a great image that resonates with someone is something I’ve dedicated the better part of 18 years toward. I care less about how a space ‘looks’ and more about how a space ‘feels’ and that’s something that my clients respond to. On every shoot, whether it’s home or a commercial environment I strategically analyse the flow and layout to capitalise on space and natural light. This process helps to increase the size of a space and maximise its appeal. My aim is for your eye to naturally lead from one point of the space to the other. That goes for everything – whether it’s colours, shapes or lighting - everything has to be complementing everything else. You don’t want your eyes to be stuck in one place or go somewhere they shouldn’t The objective of any advertising is to hold the viewer’s attention for an extra few seconds, long enough to get your message across When I arrive on a shoot, initially I don’t even pick up the camera. I take a slow walk around and just look. This applies to outside too, I might even walk down the street to find the right angle. It’s a crucial step some photographers don’t do. They start straight away and overshoot – maybe three angles per room and they miss the good angles. I always think “More looking and less clicking”. It doesn't matter if it's been a shoot for an international retailer or a mum and dad cafe. This approach to a shoot pays off massively and benefits everyone and that's what makes my clients happy. 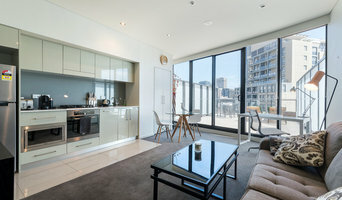 I offer a high-end professional photographic service specialising in real estate, property, architecture and portrait. My images stand out from the typical HDR real estate images you see, I go for a more realistic and believable result that I guarantee will impress. Modern, Upto date, in trend. Still, natural, mate pictures produced by Alex Satriani. WE ARE A VIDEO PRODUCTION COMPANY LOCATED IN SYDNEY But that's not all we do, the main thing we do is help our clients succeed by providing them high quality media for their advertising. We are not doctors but we are able to remove the pain that comes with professional media planning, production, and post-production. We have remedies to relieve pain from: * Video Pre Production * Video Production * Video Post Production * Motion Graphics Concepts and Production * Still photo production * Still photography * Computer Generated imaging We also help overseas companies bring their shoots to Australia. Contact one of our doctors.. Oh.. Umm producers today. High quality photos attract a crowd of buyers, and we all know competition means a higher sale price! So if your company needs a freelance real estate photographer on call, contact us to discuss our packages further. Before you call any potential photographers, make sure they have good references. Friends who've sold or rented homes before are great resources, as are local real estate agents. Look through each New South Wales photographer's online portfolio to make sure what you're looking for is being offered. Once you've done that, it's a good idea to walk around your home and write down exactly how many and what types of shots you'll need. 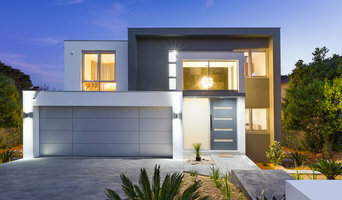 Include any specifications you might have, such as angles, things to consider about your home’s Wollongong, New South Wales site, the time of day you think will be best and aspects of your home you want to highlight. Find a home photographer on Houzz. Narrow your search in the Professionals section of the website to Wollongong, New South Wales photographers. 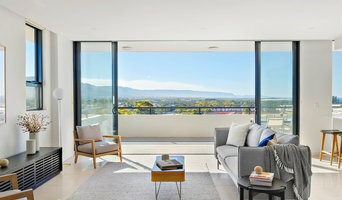 You can also look through Wollongong, New South Wales photos by style to find a room you like, then contact the professional who photographed it.